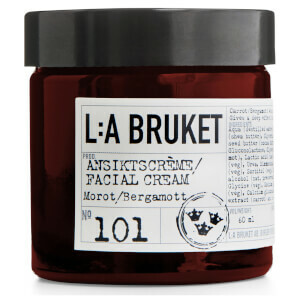 Discover the range of hair, body and skincare products inspired by the Swedish coast from L:A Bruket. 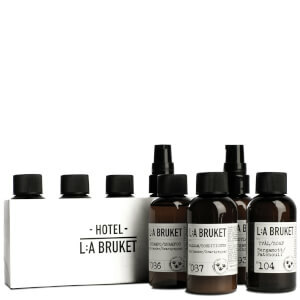 Strengthen your grooming range with the L:A Bruket range at Mankind. 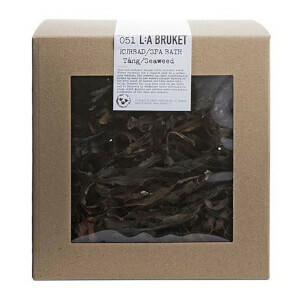 Inspired by the Swedish coast, L:A Bruket was created in 2009 out of necessity. The co-founder, Monica Kylén noticed the need for natural and organic products to help protect her skin from environmental aggressors. Monica was inspired by the traditions of Swedish spas, taking inspiration from the water, salt and seaweed to create the foundations for the brand. 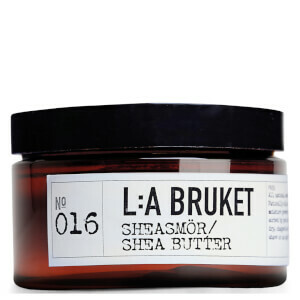 L:A Bruket offer a range of products to help the skin, body and hair. The brand believes that you should stand out above the rest, maintain a close relationship to nature and choose products that meet the demands of modern life. 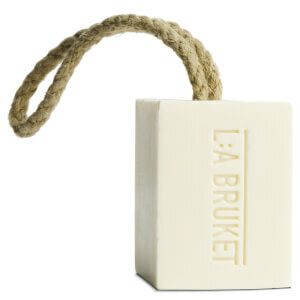 L:A Bruket is known for the three pillars that represent everything the brand stands for. 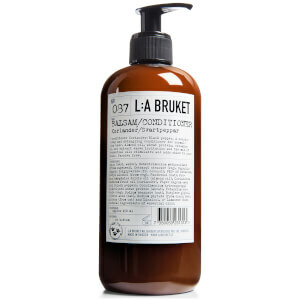 Coastal living, function first and natural ingredients form the ethos and general feel for the brand. 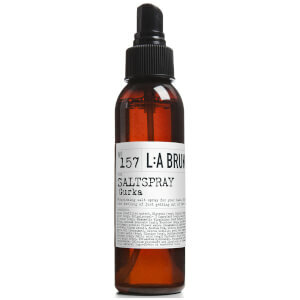 L:A Bruket take their inspiration from the border where land and sea meet. They also believe that every element of their products should be useful and target a specific need, whether that be a skin concern, a feeling or a mood. 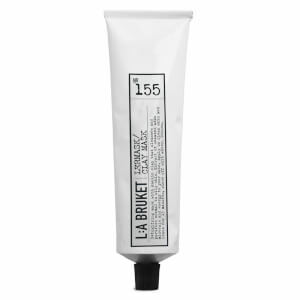 L:A Bruket also believe that nature provides the right ingredients to effectively nourish the skin, and they ensure they utilise these ingredients across the range. Some top products from the range include the No. 050 Face Scrub, the No. 099 Face Toner, and the No. 100 Face Serum. 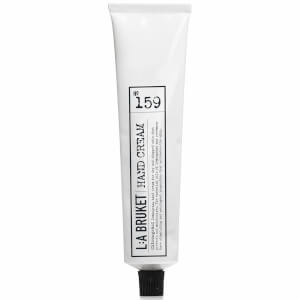 The L:A Bruket No. 101 Face Cream is an incredibly moisturising formula, made with extracts from shea butter, carrot and jojoba. Suitable for use both morning and night, this face cream is ideal for dry skin and helps to deeply moisturise and nourish the skin. 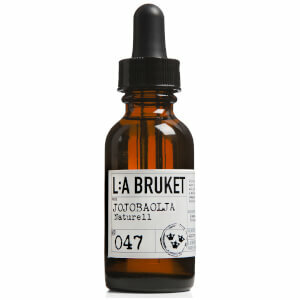 The carrot extract helps to stimulate skins collagen production, whilst shea butter protects and heals the skin.